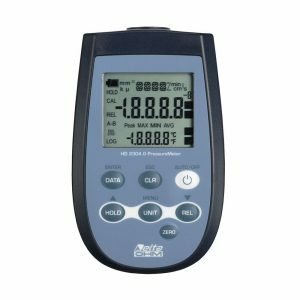 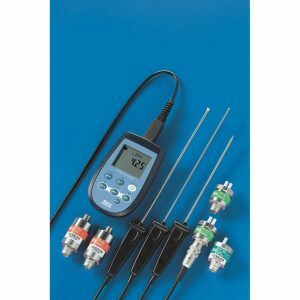 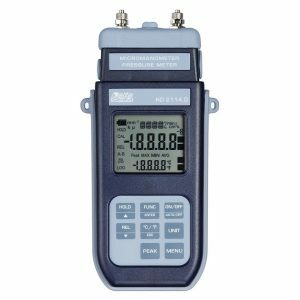 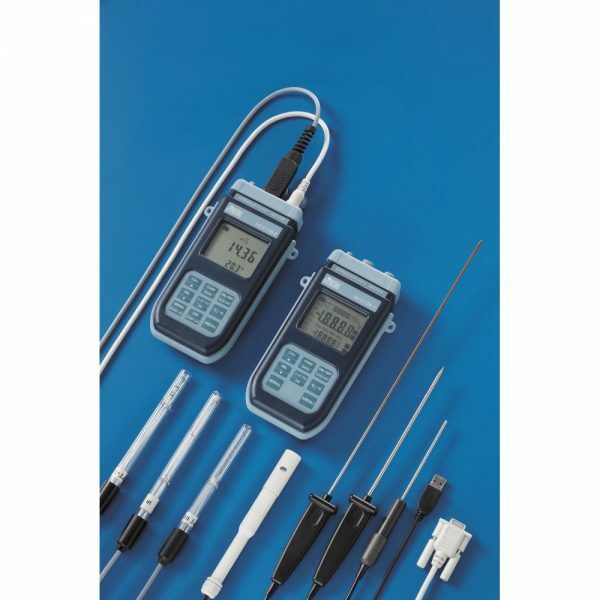 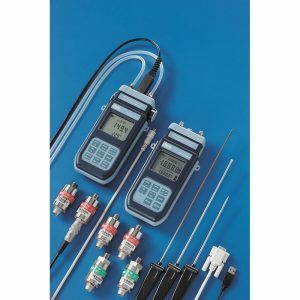 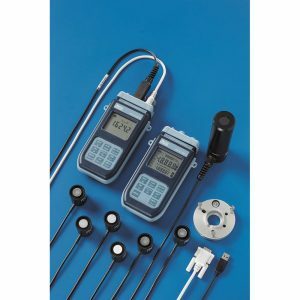 Conductivity-Thermometer measures conductivity, liquid resistivity, total dissolved solids, salinity and temperature. 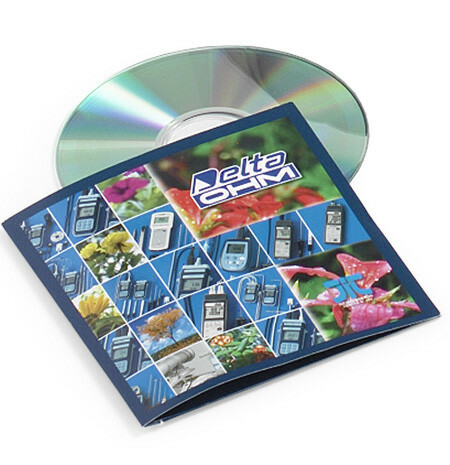 Storage of maximum, minimum, average value, RS232 C output for data transfer in real time to a PC or printer. 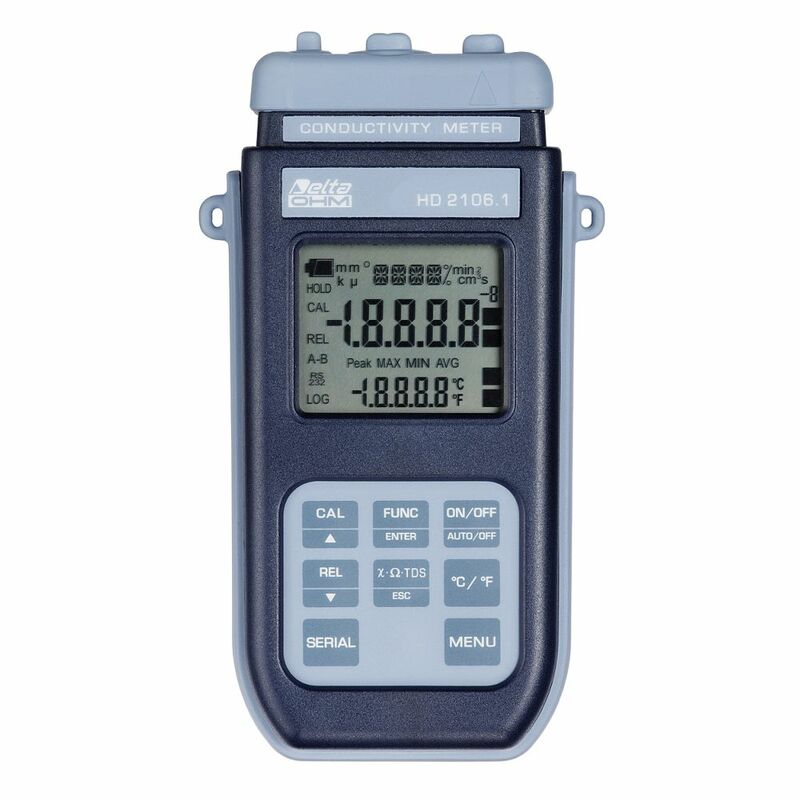 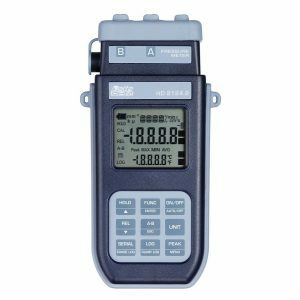 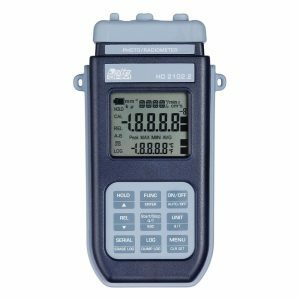 Functions: REL, HOLD and auto power off which can be disabled, IP 67 protection degree. 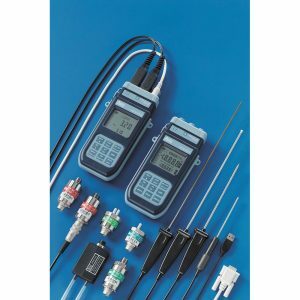 Conductivity probes, calibrating solutions, TP47… series temperature probes with SICRAM module and cables for data download have to be ordered separately.